First comes love, then comes marriage, then comes A BABY! 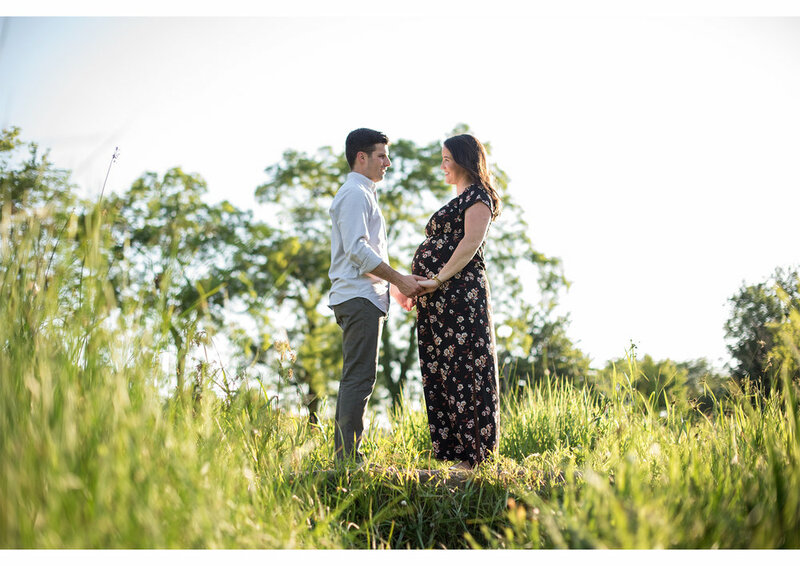 After photographing their wedding back in 2014, were so excited to reconnect with Laura+Mac to help them celebrate the upcoming arrival of their little one! We absolutely love when our clients feel more like old friends, inviting us to share in all their special milestones. 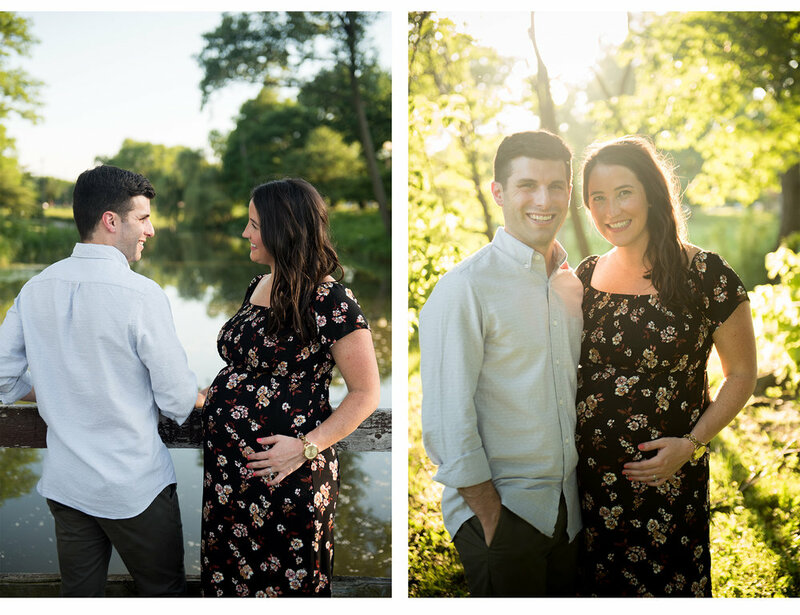 We can't wait to see this gorgeous couple turn into a gorgeous family! Congrats, guys!